We have earlier reported that Anirudh Ravichander has roped in to Irandam Ulagam to render background scores for the film as Harris is busy with his prior films. @selvaraghavan to record the Symphony for Irandam Ulagams background scores. Going to be a gr8 exp! 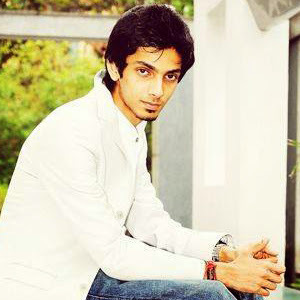 Love Anirudh.” Irandam Ulagam is gearing up to release for this Diwali. Irandam Ulagam has Arya and Anushka in the lead roles. Selva Raghavan shaped up the film as a fantasy entertainer. Prasad V Potluri is producing the film under PVP Cinema banner.